CALLING ALL WRITERS! See NO BOUNDARIES' next opportunity to get your writing muscles flexing! This three-hour interactive workshop will share the findings of a major research project commissioned by Arts Connect that provides insight into perceived and actual barriers that prevent families with little or no engagement with the arts attending its venues. My Body Welsh – a Rite of Passage? A great opportunity for anyone wanting to work in arts and education in Central South Wales. We need a freelancer (you'll need to have other clients) to work on producing communications content. All the information you need is here, on our website. Are you a venue, company, promoter, creative, volunteer or critic? Why not join our Creative Citizens Cymru network? 1. Professional development – Bursaries to fund a ‘go see’ or skill share session, which will assist in the development of outdoor arts work. Rolling deadline until all funds are allocated. Great and fun show of My Body Welsh at Galeri tonight with a chinwag and a drink with lovely people about it afterwards. The interaction and live feedback of the sounds worked very effective. The mix of Welsh & English was clever and nice for Welsh learners like myself. The fact that is was based so locally, in Llanfair.... gogogoch. made it feel very inclusive. All in all a wonderful show that i would recommend anybody to go and see. Thanks to Rachel Rosen for the tip! Hello, I am interested in getting in touch with a director. I am applying for funding for a solo show involving dance, performance art, songs, and possible projections. 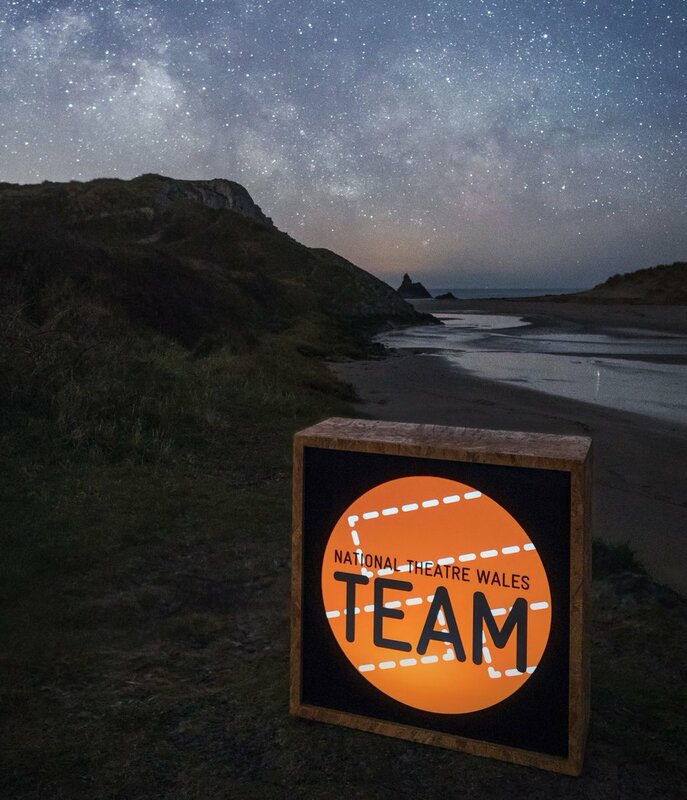 National Theatre Wales are seeking a highly motivated and enthusiastic individual to join their Communications team in a freelance capacity, delivering the role of Digital Marketing Assistant, from Monday 13 February - Friday 7 April. Fio are looking to work with a workshop facilitator for an upcoming R&D project. We're looking for the right person to support our Artistic Director in delivering workshops to young people in Porth and Cwmbran. Final dates are TBC, but we're looking at two full weeks April 17th-21st, and May 27th - June 1st. There will also be other sessions leading up to these dates. Freelance arts marketing professional required for Welsh tour of JASON AND THE ARGONAUTS. Blackwood Miners’ Institute and RCT Theatres require the services of a creative, experienced, and highly effective arts marketing specialist to support the tour of JASON AND THE ARGONAUTS, a new version of the classic legend adapted by Mark Williams, and directed by Julia Thomas. Would you like the chance to see a piece of current theatre for free and join a group of us in the bar afterwards for a chat about it? 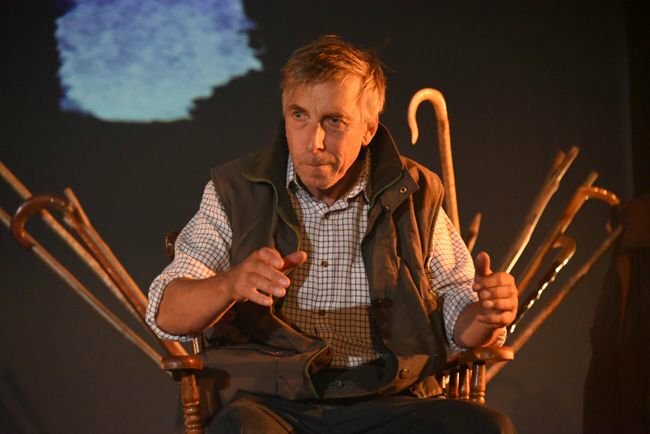 Critical Chinwag is a really fun way to get a bit more out of theatre, and National Theatre Wales TEAM are supporting us to run one of these at Galeri Caernarfon next week around the fantastic one-man show 'My Body Welsh'.